Divorce is a difficult process and it becomes even more complicated when factoring in children and assesst. Divorce is a legal issue, and you need an experienced Dacula GA attorney to advise you on the best legal proceedings to follow. Kip Shepherd has years of experience dealing with this sensitive matter. Dacula, GA is located just outside of Lawrenceville. It is a community that strives for a small-town feel. It is home to a superior school system and well-kept residential areas. It is also just a short drive from some of the state’s best colleges. It offers unique places to dine and a wide array of shopping. The town is centered around a sense of family and community. Kip Shepherd has the skill and resources to assist the residents of Dacula with all of their legal needs. Whether you work in Dacula or commute to a nearby metropolis, accidents occur at the workplace even under the best precautions. If you have been in injured on the job or involved in a car accident, the law office of Attorney Kip Shepherd can help you today. Call us or visit our nearby office in Lawrenceville for advice or knowledge on related legal topics. At the law office of Attorney Kip Shepherd, you are our number one priority. Our legal team has a full understanding of the law and we look forward to sharing our resources with you. We are your Dacula GA attorney for personal injuries. If you live in the small community of Dacula and are facing criminal charges, Attorney Kip Shepherd can handle your criminal law case today. 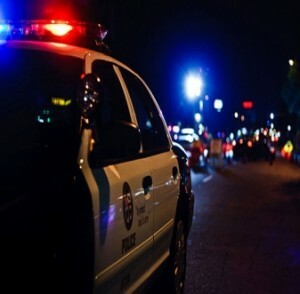 Whether you have been involved in a DUI or if you seek representation for a traffic offense, he has both the resources and knowledge to adeptly handle any criminal case. Dacula is surrounded by highly populated areas. This means it is also surrounded by a great deal of traffic. 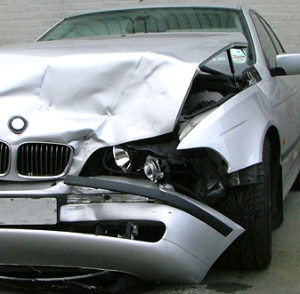 If you have been in an auto accident, an experienced Dacula GA attorney can help you win your auto accident case. Regardless if you were found at fault, or were the victim of an accident, our expert representation will help you to win your case. Even with the many options Dacula has for insurance, a company may still try to take advantage of you following an auto accident. Let the Kip Shepherd help get your claim heard and the compensation that you deserve. We are focused on the most comprehensive recovery possible. Call Us Today! Issues of family law can arise in Dacula. Attorney Kip Shepherd is here to assist you in your family law proceedings. With over 20 years of legal experience, he is equipped to create a resolution all parties can be happy with. We strive to make the best case outcome for you at a rate that you are comfortable with. Come to the nearby law office of Dacula GA attorney, Kip Shepherd, for any of your family law questions or concerns. If you have been arrested for DUI in the city of Dacula, legal representation should be a major priority. Kip Shepherd is the experienced Dacula GA attorney who you want to represent you in your DUI case. Hiring the proper representation can make all the difference in your case. 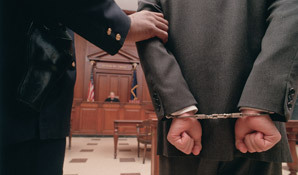 DUI cases come with weighty repercussions including the cost of court, fines and suspension of your license. It unfortunately can also sometimes mean jail time. The costs and the time dealing with a DUI charge can greatly impact your life, and you are going to need strong representation to get through it. Kip Shepherd can help you through it. Legal cases are a part of life for many Dacula residents. 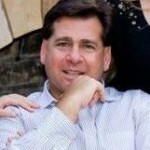 Kip Shepherd has successfully tried many types of business cases to juries, judges and arbitrators in the Dacula area. This has given him the ability to develop a strong reputation in the Dacula area. Clients include businesses, governmental and non-profit agencies and individuals. If you case actually goes to trial, having the best lawyer on hand will make a huge difference in the success of the outcome. 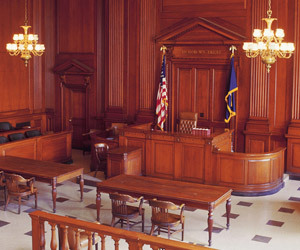 We have experience in serving both plaintiffs and defendants in cases as their Dacula GA attorney, and will work with you to get the proper documentation and evidence together to make the best case possible.